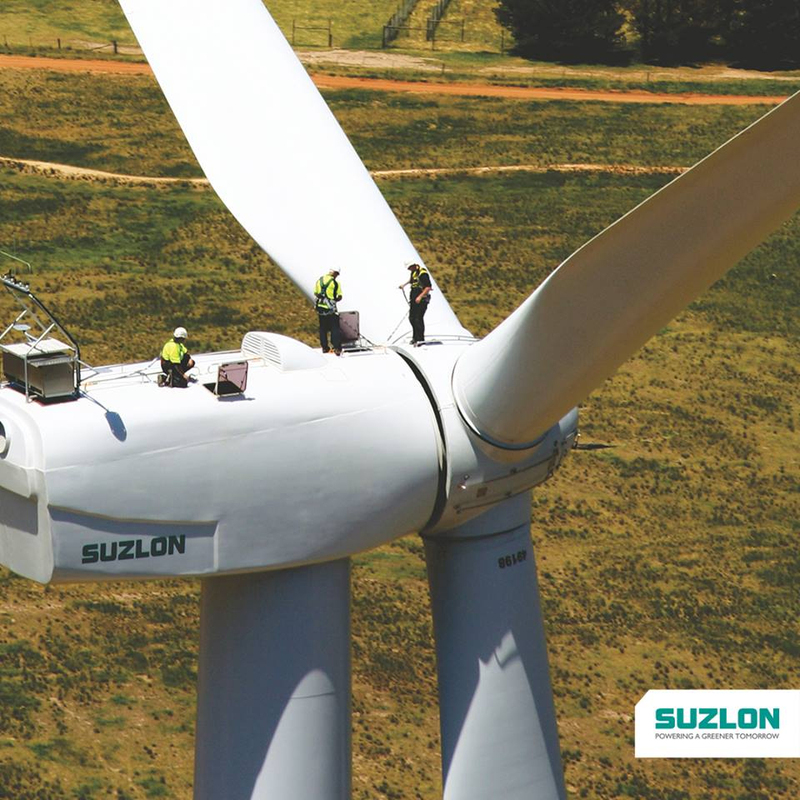 India: Suzlon Group, India’s largest renewable energy solutions provider along with associates commissioned their first Operational Offshore Met Station in the Arabian Sea. Suzlon group is actively working on offshore wind energy technology and has initiated techno-commercial feasibility study. Suzlon along with its associates, under the guidance from National Institute of Ocean Technology (NIOT) Chennai and approvals through National Institute of Wind Energy (NIWE) Chennai, have installed their first Operational Offshore LiDAR (Light Detection And Ranging) based wind measurement station in the Arabian Sea, south west of Jakhau port in Kutch, Gujarat. The met station is expected to collect data for a period of two years.